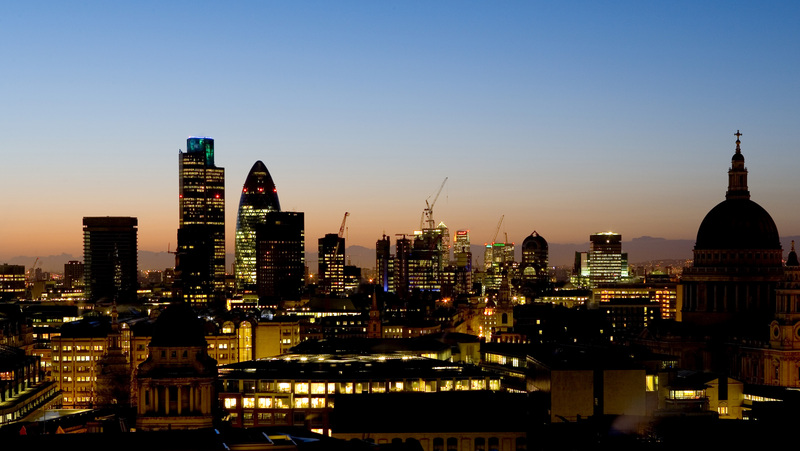 London is a global haven for criminal financial activity – with billions of pounds laundered through British banks each day, according to the head of the UK’s National Crime Agency. “Many hundreds of billions of pounds of criminal money is almost certainly laundered through UK banks and their subsidiaries each year,” Keith Bristow the head of the National Crime Agency (NCA), will tell an audience in Washington DC on Thursday evening. Mr Bristow, will say that an estimated £24bn of global organised crime proceeds each year is funnelled through the British financial system and hoarded in UK businesses, and he warns that the given the security situation in the Middle East, this picture is likely to worsen. His comments will compound long-held suspicions that the ease of setting up companies in this country, coupled with lax corporate rules and banks that have historically not done enough to clamp down on money laundering, have made Britain an attractive destination for global organised crime. The NCA has previously warned that “many hundreds of billions of pounds of international criminal money is almost certainly laundered through UK banks, including their subsidiaries, each year”. But Mr Bristow’s speech at Georgetown University will almost certainly intensify pressure on British banks to intensify their efforts. “There is no question that there are areas of economic crime that traditionally law enforcement and government have not understood well,” the NCA director will say. His comments are also likely to draw attention to the wider financial services market in Britain – including lawyers, accountants and financial managers who knowingly work with criminals to hide their assets, move money through banks or launder funds. Mr Bristow will warn that these “small minority” of unscrupulous suppliers “damages the reputation of the large majority of professionals in those sectors”. 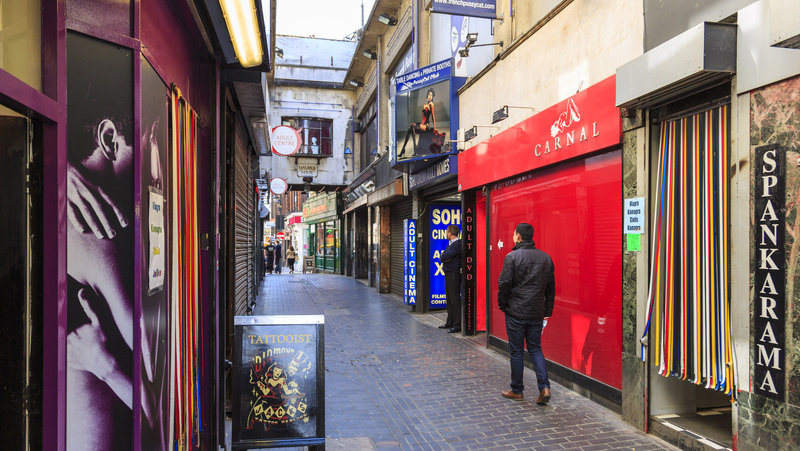 Picture: Some of the more unregulated shop fronts – such as solariums, nail bars and massage parlours – have in the past been favoured by international criminal groups. But clamping down on criminality means extending investigations beyond the Square Mile. Many of the firms commonly favoured by international criminal groups include car dealers, solariums, nail bars and massage parlours. These are effectively outlets with a legitimate “shop window” that are capable of storing large amounts of cash giving authorities the impression that they have been legitimately earned (see box). Some of this comprises profits made from crimes linked to international terrorist groups. Wire transfers have been known to be particularly favoured by criminal gangs. An investigation by The Times in December suggested that Islamic State militants were transferring cash from abroad London through Western Union to fund expenses for young teenagers to travel to Syria. Essentially, money laundering involves creating the impression that so-called "dirty money" has been earned through legal means. Money that passes unchecked across the global financial market can then be withdrawn or stored in the UK. To do this, criminals need to find ways of coming up with official documentation that testifies to their money's "honest" origins. Often, they will take over legitimate businesses which they can then push the money through in fake transactions, generating a paper trail of receipts and signed-off by accountants often complicit in the schemes. These "profits" can then be stored in British bank accounts where they generate interest, or are funnelled into tax-havens overseas. They are then effectively a "slush fund" for criminal gangs. Though stored here, the money can be withdrawn overseas or reinvested in new criminal enterprises. Warning that criminal activity now operates in a global market, Mr Bristow will add: “The heroin injected on the streets of Liverpool is from Afghanistan. The cocaine taken at middle-class London dinner parties is from Colombia. The new psychoactive substance that kills teenagers in Manchester is produced by chemists in China or India. “Criminal money is laundered in the UAE. The boiler room scam that robs the elderly in Birmingham is perpetrated from Indonesia. “The immigrants held in slavery or sexual servitude in leafy suburbs or on Scottish fishing boats are from the Philippines or Vietnam.